Posted by Carolyn Burns Bass in commercial fiction, literary fiction, multi-cultural fiction, religion and mysticism, weekly topics. When discussing fiction, we talk often of protagonists–their physical attributes, personality development, emotional growth, personal motivation and the like. In many novels, the setting is so integral to the story, it becomes a character as vivid as the humans who inhabit the place. The Power of Place is this topic of the week for November 15-19 in #litchat. 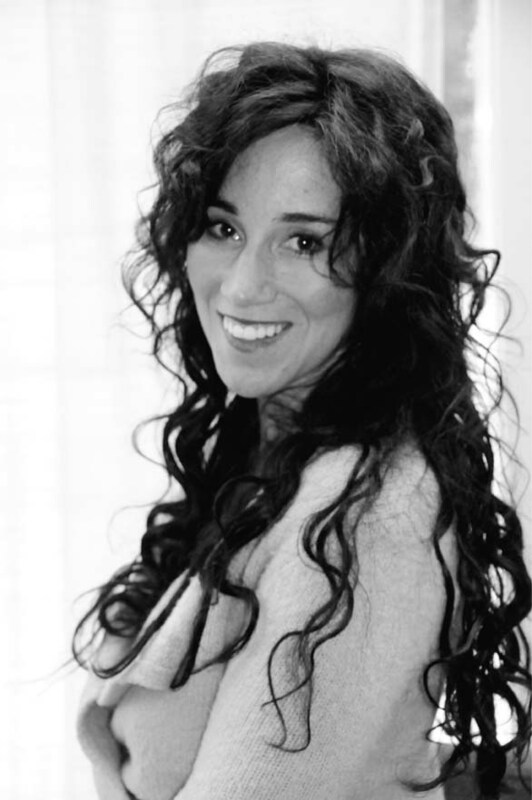 On Friday, November 19, author Ilie Ruby joins #litchat as guest host. Ruby’s debut novel, The Language of Trees, is a mesmerizing work of mystery steeped in Native Indian lore and spiritualism. Through the disappearance of a local woman and the link it has to the drowning of a boy in Canandaigua Lake a decade ago, a powerful story of hope and forgiveness emerges. It’s not a love story, yet the relationship between Grant Shongo, who returns broken from divorce to the lakeside house of his childhood, and his first love Ecco O’Connell, ties them together and to the place. As memorable as the characters themselves, is the place called Canadaigua Lake. Spirits old and new roam the area with ancient memories and modern motivations. Humans and animals, spirits and setting bind together in this book of hope, forgiveness, respect and love. 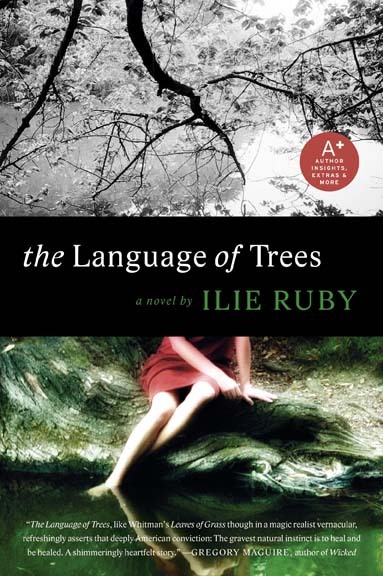 Ilie Ruby grew up in Rochester, New York and spent her childhood summers on Canandaigua Lake, the setting for her debut novel, The Language of Trees. She is the winner of the Edwin L. Moses Award for Fiction, chosen by T.C. Boyle; a Kerr Foundation Fiction Scholarship; and the Phi Kappa Phi Award for Creative Achievement in Fiction. Ruby is also a recipient of the Wesleyan Writer’s Conference Davidoff Scholarship in Nonfiction and the Kemp Award for Outstanding Teaching and Scholarship. She has worked on PBS archaeology documentaries in Central America, taught 5th grade in Los Angeles on the heels of the Rodney King riots of 1992, and written two children’s books, Making Gold and The Last Boat. In 1995, she graduated from the Masters of Professional Writing Program at the University of Southern California, where she was fiction editor of The Southern California Anthology. Follow Ilie Ruby on Twitter at @IlieRuby. Places animated by ghosts. Good way to bring the past to life. Enjoy working with an established setting because it’s like a stage all ready for the action.